Thread: Add Some Flare With These Fender Flares! Add Some Flare With These Fender Flares! Have wide wheels and tires? 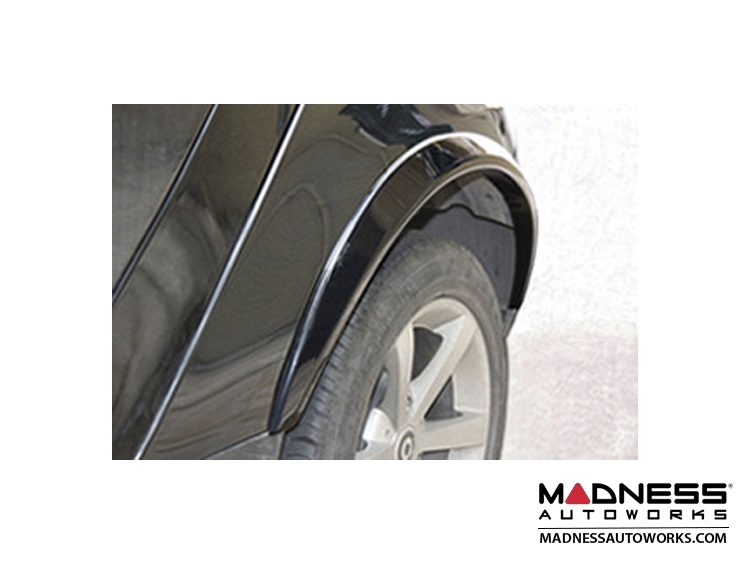 Install these fender flares to add a little cover with this set of smart car Front and Rear Flares by Panimex. This is a direct bolt on solution. Give your wide wheels and tires a little cover with this set of smart car Front and Rear Flares by Panimex. This is a direct bolt on solution that comes in Black and is ready to install. We can also paint these to match your smart for an extra charge!